Everyone often thinks, "It's just a cake. Why do I have to spend so much on something we are going to eat, anyway?" Let me tell you that it's not just cake, but it's a statement. 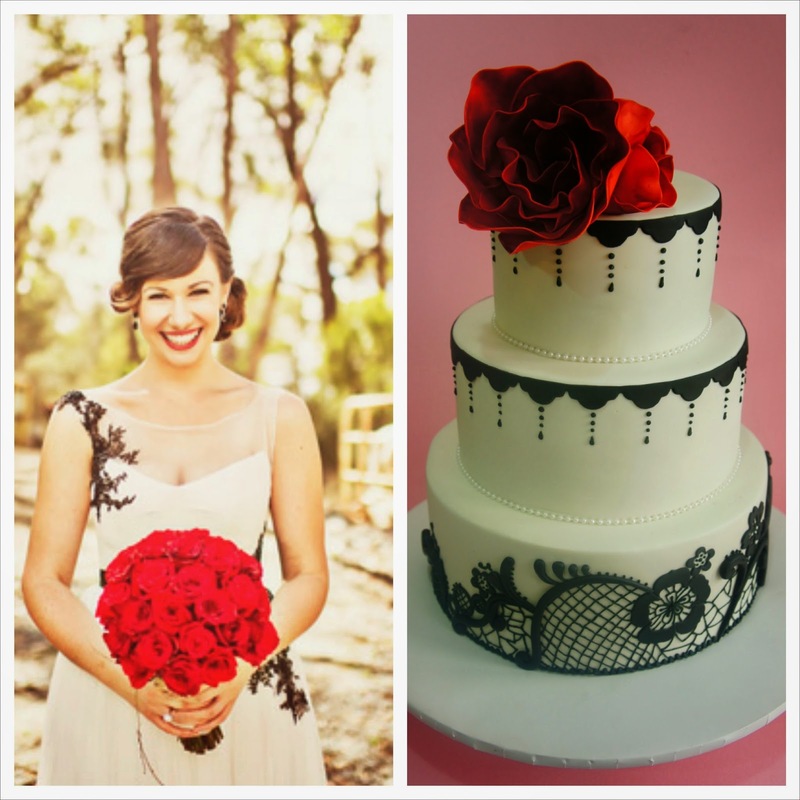 The wedding cake is just as big as a statement, as choosing the right gown on your wedding day. It's part of the wedding ceremony, where the bride and groom cut the cake, and feed each other a piece of the cake, as husband and wife. This provides endless photo opportunities for the photographer on the day, and having a beautifully executed cake, that match the details, makes the day complete. 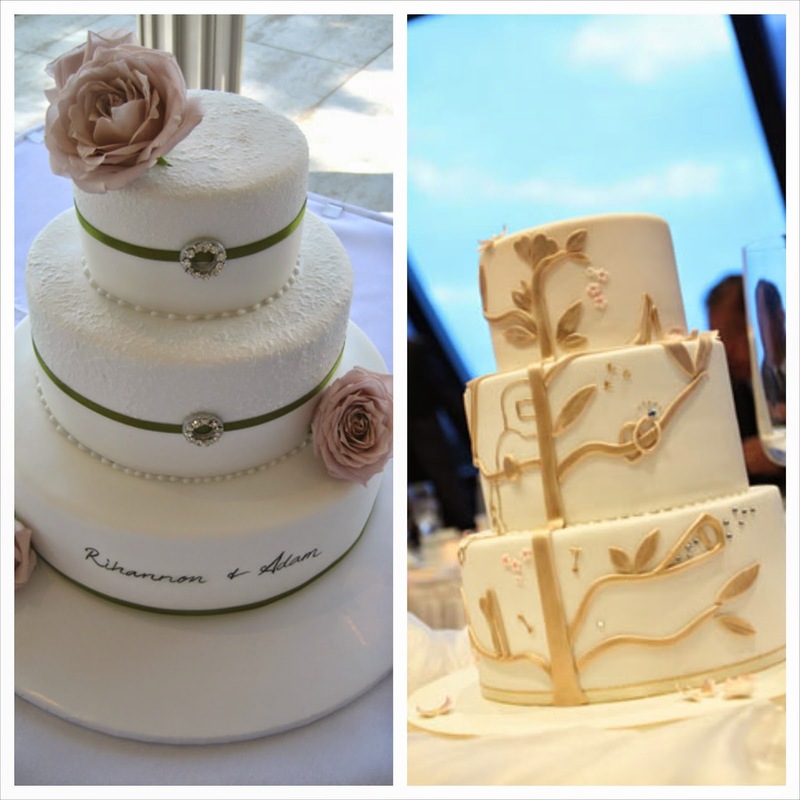 A good timeline to give yourself when choosing a wedding cake, is a minimum of 6 - 8 months prior to the wedding. This will give ample time for yourself, and the cake designer to bounce around ideas and to start planning. Some items may need to be ordered from overseas, or if there are any changes to colours or themes, this timeline is realistic enough to make any necessary adjustments. Most cake designers are booked well ahead of time, so it's always best to get in as early as possible. Once, I got a phone call for a wedding cake for 300 people on a Thursday afternoon, and the wedding was for that Saturday! I was in utter disbelief, especially when the person over the phone could ask me, "How long does it take to make a cake?!" Ahem. For 300 people? Sure, let me see what I have in the back. Once you have selected the designer, then it's onto the design requirements. The first place to start is how many portions you would like the cake to feed. Do you want it simply for photographs, or would you like each and every guest to have slice of cake? If it's just for photos, then more often than not, you can opt for styrofoam tiers. The bottom tier will be the edible cake, and the rest in sytrofoam. Your guests will not even know the difference. As for cost-wise, it will work out to be slightly less expensive. But having said that, the decorations on the outside still remain the same, which is where most of the time is spent. Wedding flowers and invitations are also elements which can appear on the wedding cake. 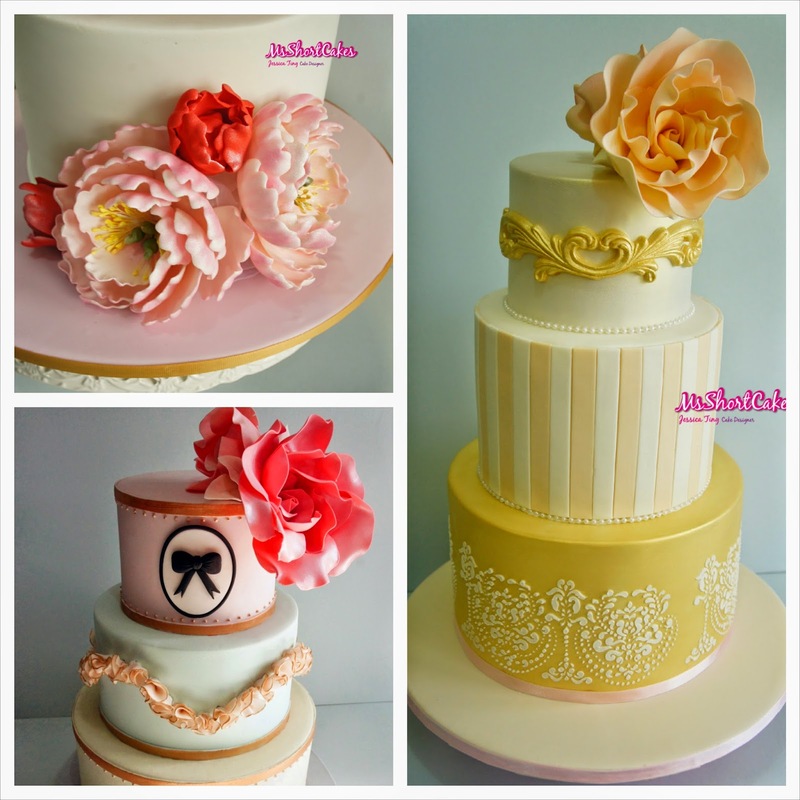 It's best to match the wedding flowers with the sugar flowers or fresh flowers used on the wedding cake. Continuity is key. And also ribbons or textures that were used on the invitations, can be added onto the cake. It's the smallest details that make all the difference. The most important thing to remember when choosing a wedding cake is, to ask yourself, "Does it suit the theme of the night?". 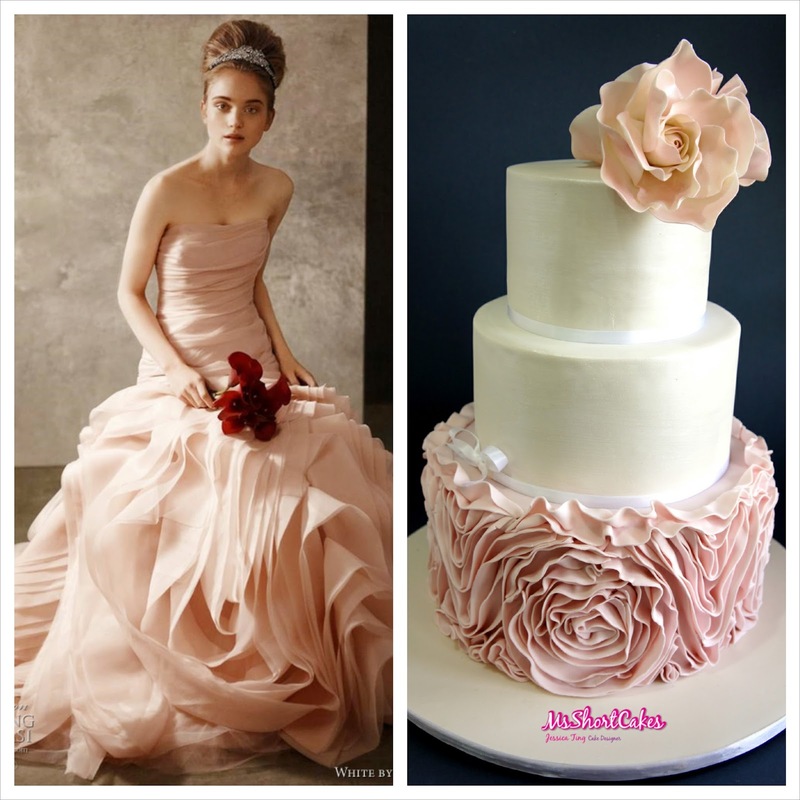 You may like to get a cake with red roses and black detailing, but if your wedding is filled entirely with blush pink and ivory, the cake would look out of place. So in this case, perhaps you can keep the same details of the cake, but change the colours instead. Easy peasy. 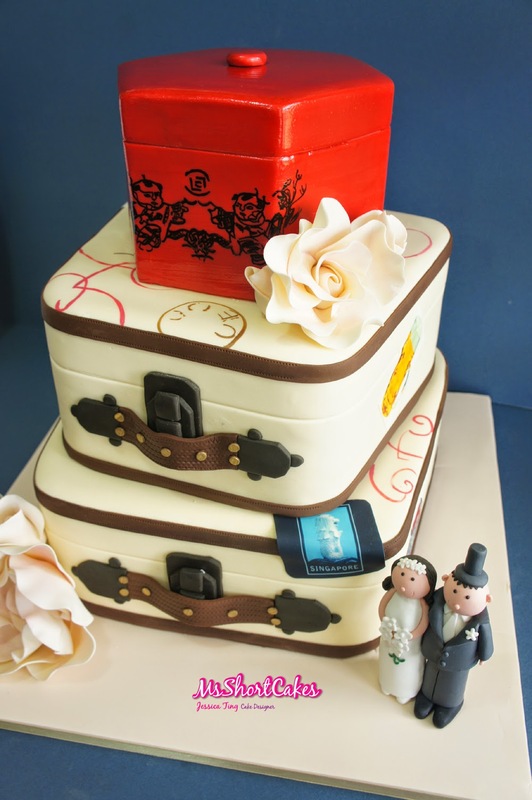 A reasonable-sized budget is also a good idea when planning for a wedding cake. 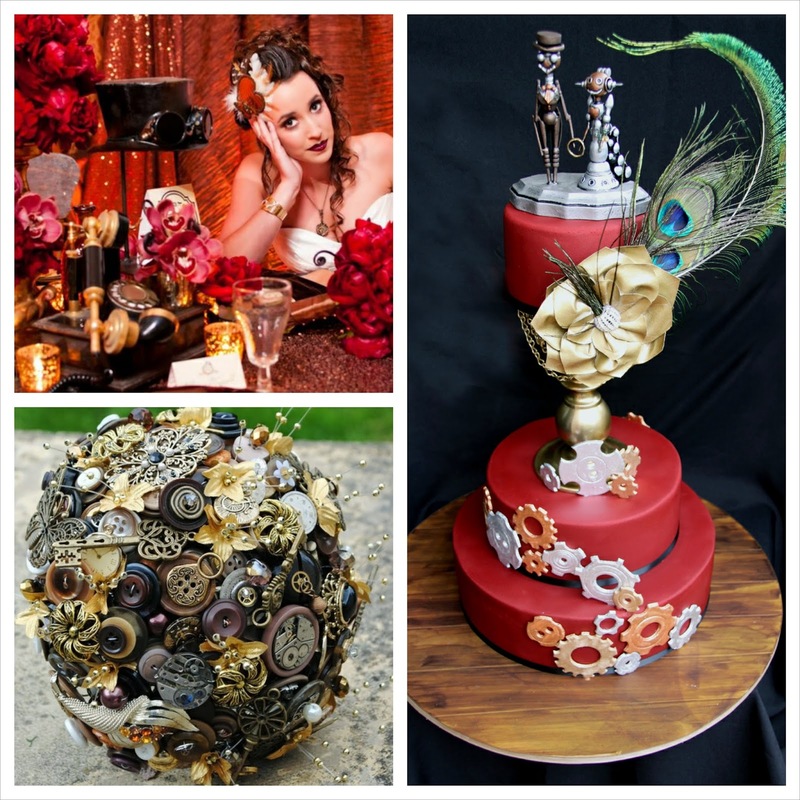 As cake designers become more and more skilled at producing extraordinary cakes, the price tag may seem steep. But don't forget, it takes days of preparation and production, some times, weeks, just to execute the cake from baking to final product. The hours and hours of consultation and follow-up's before the baking starts should also be accounted for. And finally, have fun with it. 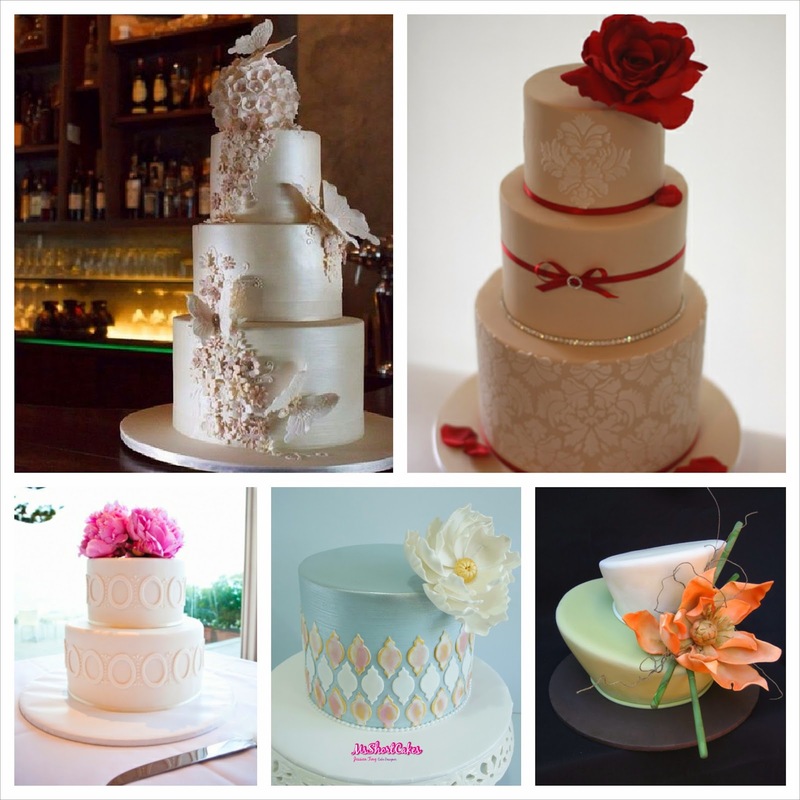 Choosing the right wedding cake should be the most enjoyable task of all. At the very end of the night, there's a delicious wedding cake to be devoured!